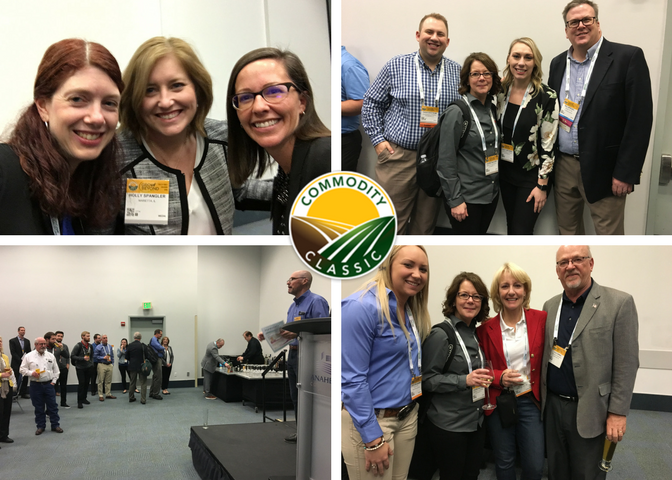 Each year, AAEA and NAMA members take a little time out of their busy schedules at Commodity Classic to join each other during an end-of-week reception. This is a great chance to catch up with friends and colleagues from across the country, or even your own state, that you rarely get to see. It’s a chance to set work aside for a few minutes and connect. 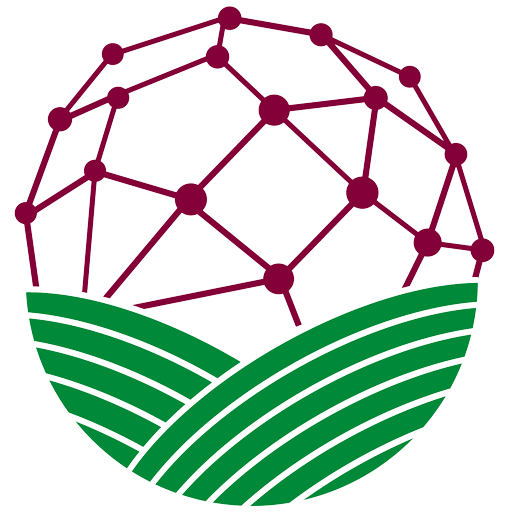 The reception also is a nice opportunity to welcome and recruit new members to AAEA-The Ag Communications Network. It’s a chance to meet new people and discuss AAEA issues in person. It’s not just the reception that brings us together. It’s also running into each other on the trade show floor, helping each other in policy sessions, trading stories in the media room and connecting during meals. It’s these small moments that keep all of us connected. We also appreciate the support from BASF, which sponsored this year’s event.